Most people who enjoy a hot cup of coffee, enjoy a fresh one even more. The greatest advantage of the single cup coffee is that it brews fresh coffee whenever needed. In the office and at home, you can enjoy the great taste of a high-quality coffee, and with the single cup coffee maker, the high quality and excellent taste will be added into by the flavor of freshness. 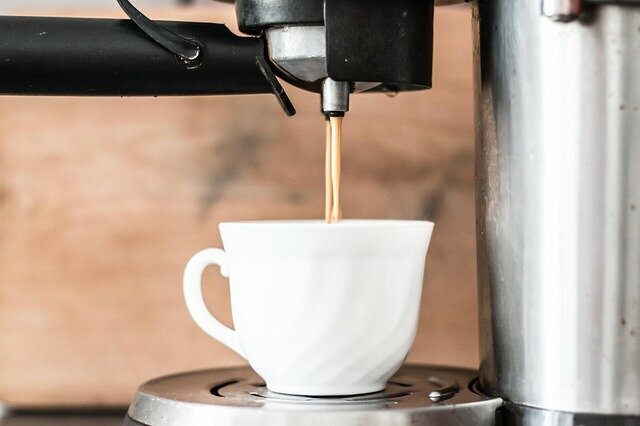 The fact that the single cup coffee maker brews directly into a travel mug or cup makes it more convenient than the other coffee makers out there. It is most suitable for those who are maybe running late to the office and to people in travel mode. With the single cup coffee maker, you are only required to grab your mug, push the button and get out of the door once the coffee is ready. Brewing only one cup of coffee at a time indicates that you will be using less coffee and at the same time washing off little coffee, ultimately the single cups will eventually save up on the coffee costs. 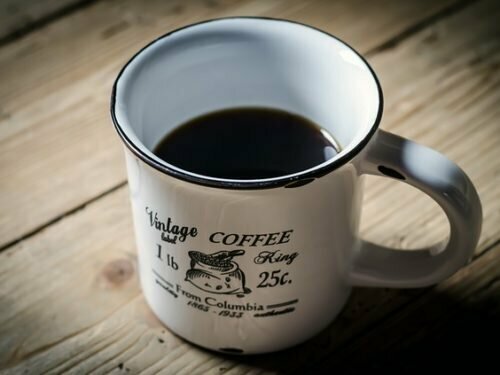 Moreover, if you’re substituting the daily purchases of coffee each morning with the single cup coffee maker, then you will realize even more saving. The one cup brewing coffee makes the brewer much easier to clean than the other conventional drip style model. The coffee maker has fewer elements to clean, makes less staining and will leave less mess than the entire process. 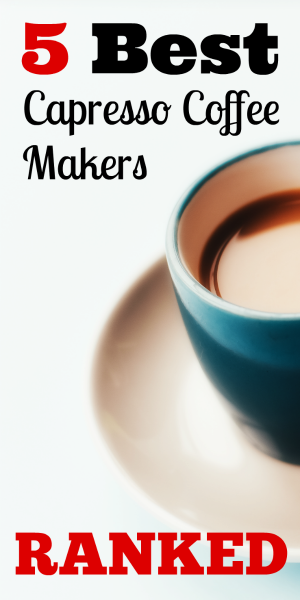 If you like having your coffee in different types, then having a coffee maker will enable you to experiment with the various varieties of flavors at ease. It becomes easy to use single serve pods and cups from pot to pot, and from cup to cup, and even to mix different cup types to come up with your invention. Though it might not always work out correctly, your brewing options are endless. A single cup coffee is the best coffee maker for you if you are always on the move. 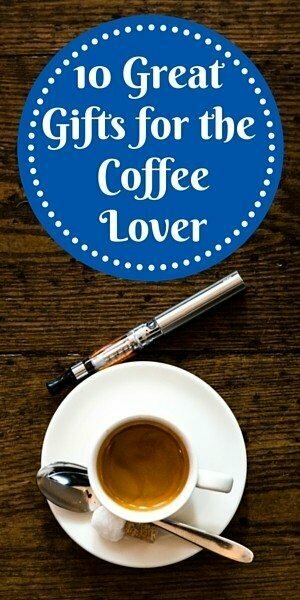 It substitutes all the other coffee making options to allow you the best coffee for your day. Kuerig versus Nespresso: Who Rules The World Of Coffee? 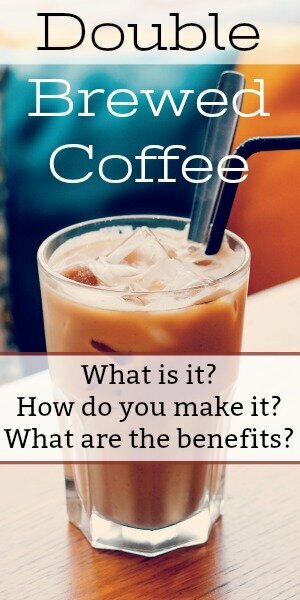 The Why and How of Cleaning a Coffee Maker, Plus Promo Codes!